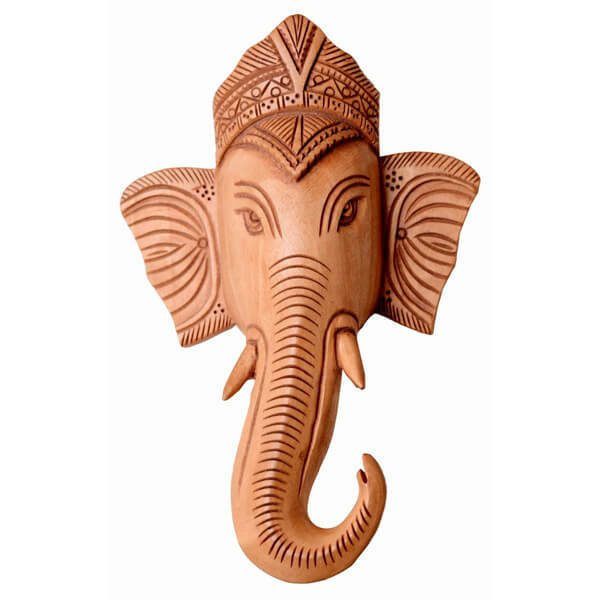 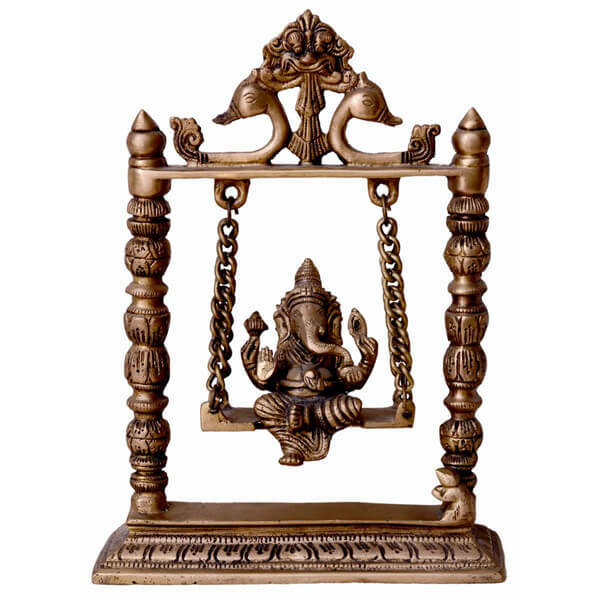 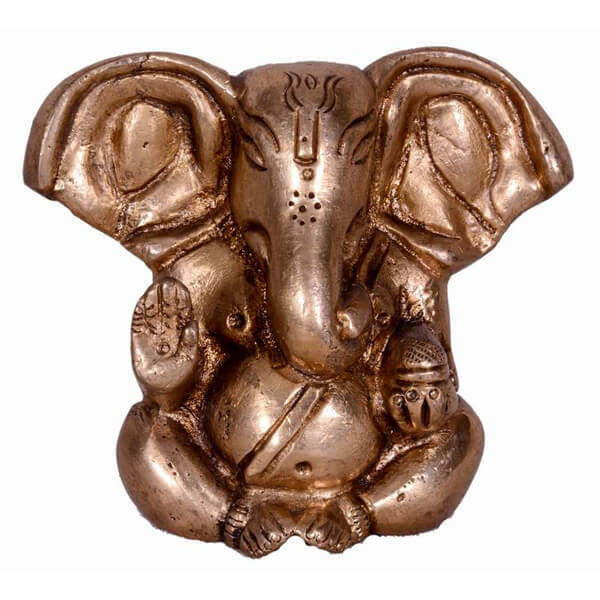 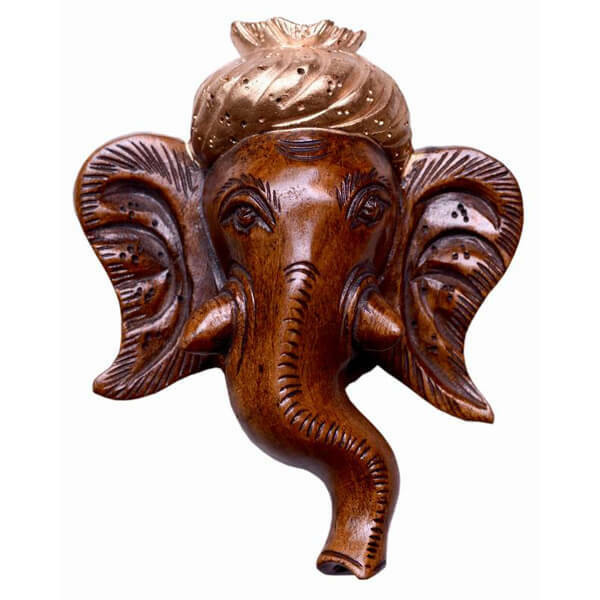 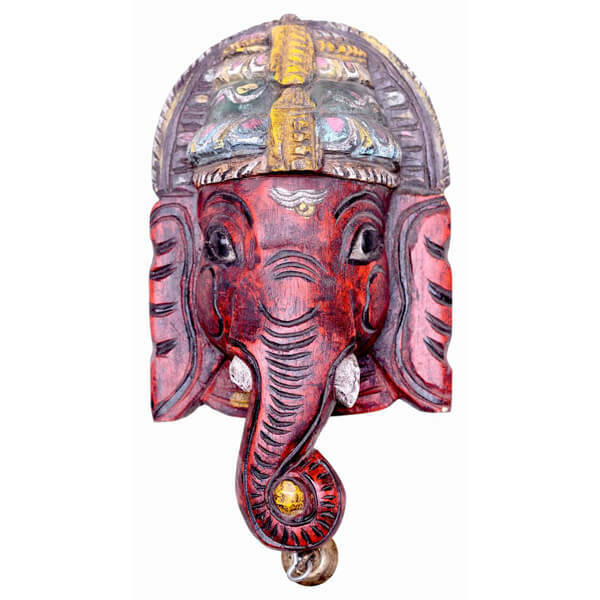 Lord Ganesha Head Wall Ha..
Ganesh ji Head Wall Hangi.. 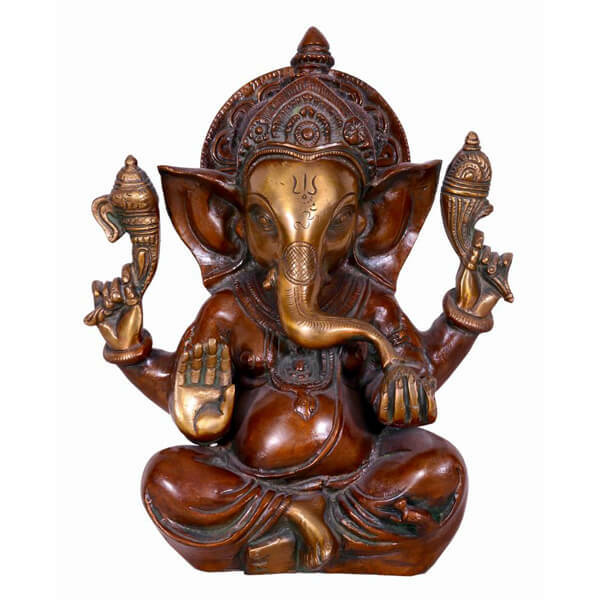 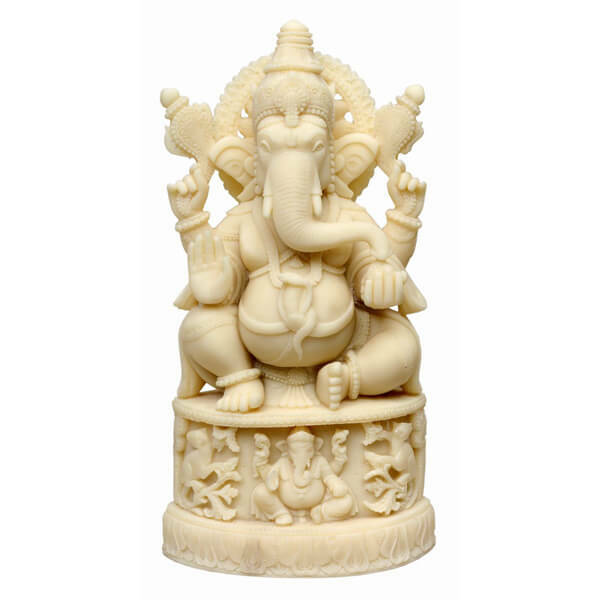 This is alluring masked miniature is Lord Ganesha having beautifully carve design. 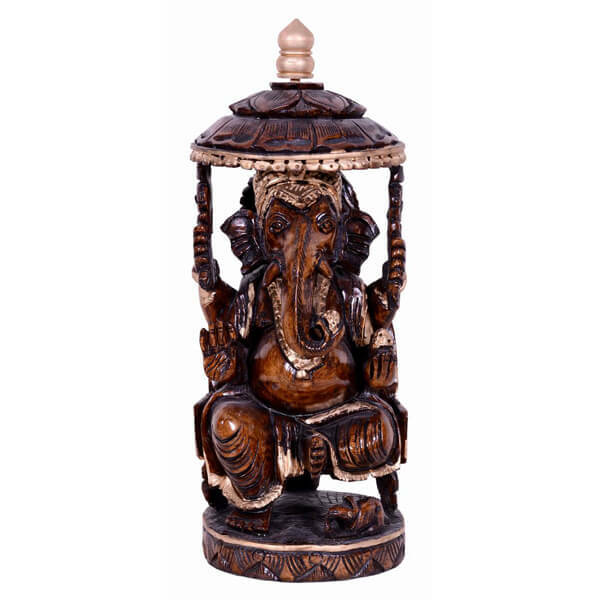 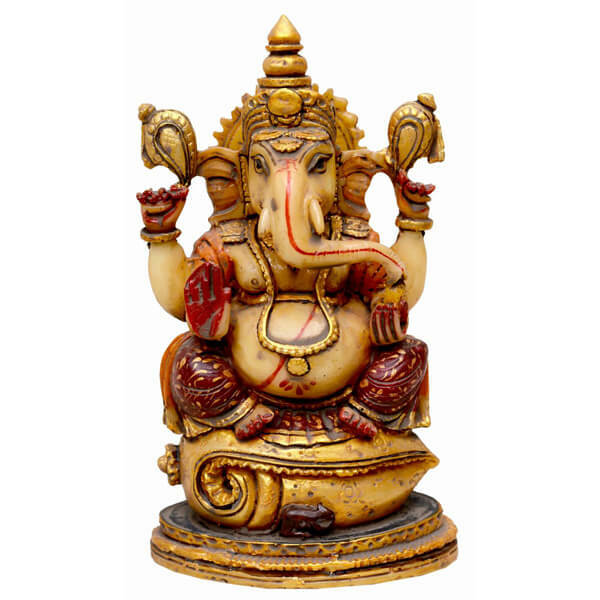 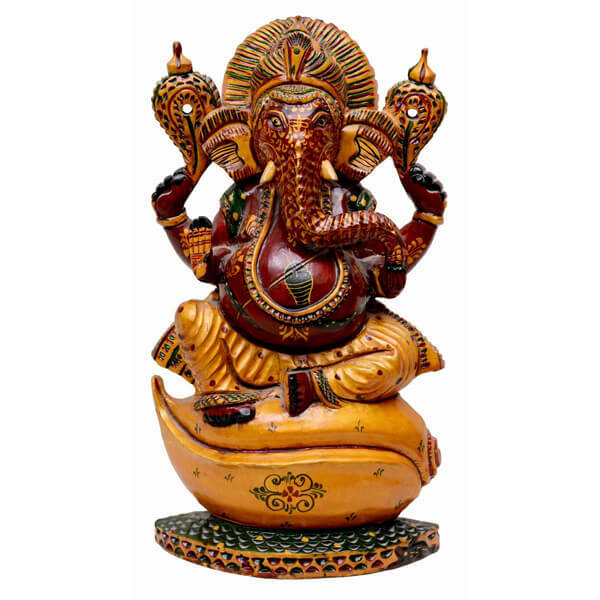 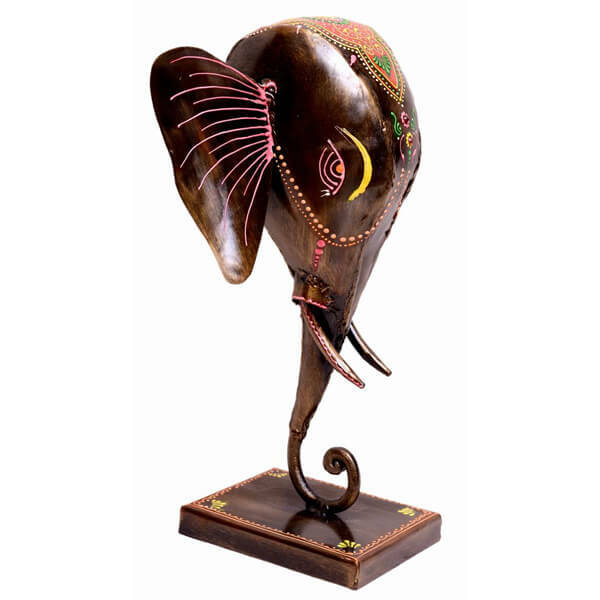 It is a light weight handicraft piece with just 63gms weight and about 5 inches in size. 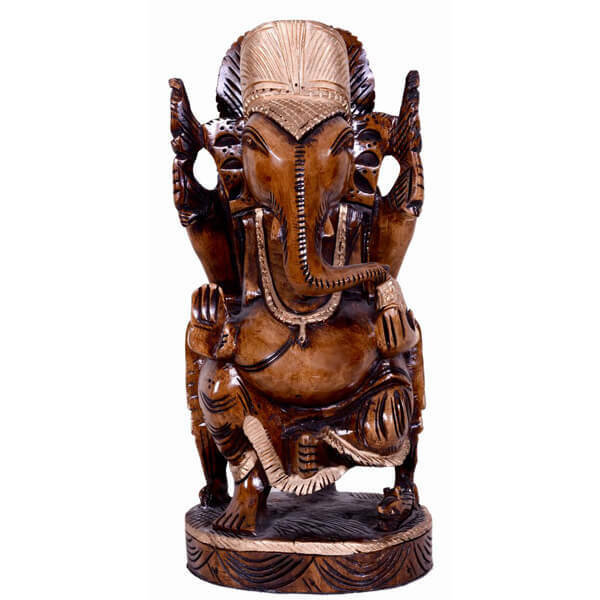 It is made up of natural African wood called as teak wood which is difficult to find normally.